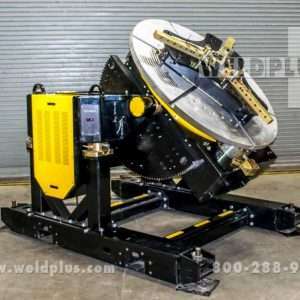 Preston Eastin 3000 lb Used Welding Positioner | Weld Plus Inc. This Preston Eastin 3000 lb Used Welding Positioner is ideal for construction, OEM, oil & gas, and contract manufacturing applications. 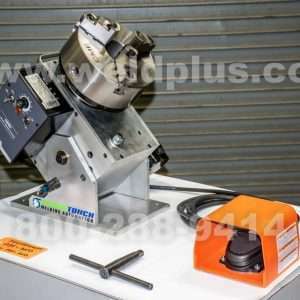 It delivers precise, repeatable, and safe operation. Better positioning yields higher quality welds, improved productivity and a lower risk of operator injury. 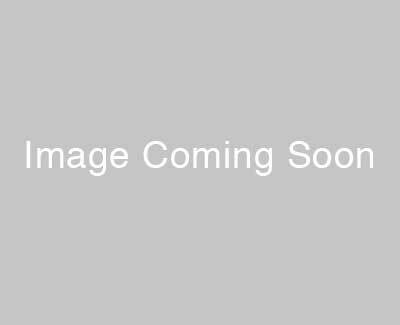 It features constant speed power tilt and manual adjustable height. 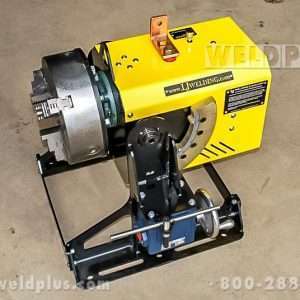 This Preston Eastin PA30HD-6 is an affordable solution to any pipe welding application.